Contact us now on 0191 2652525 to arrange a free, no obligation installation survey! 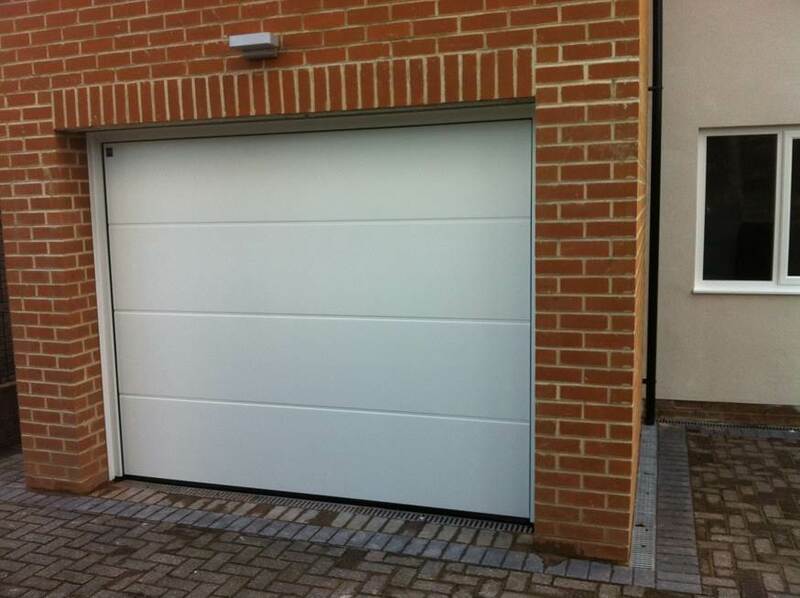 Garage Doors North East are North East's number one choice when choosing a new garage door. We are the largest garage door retailer in North East. 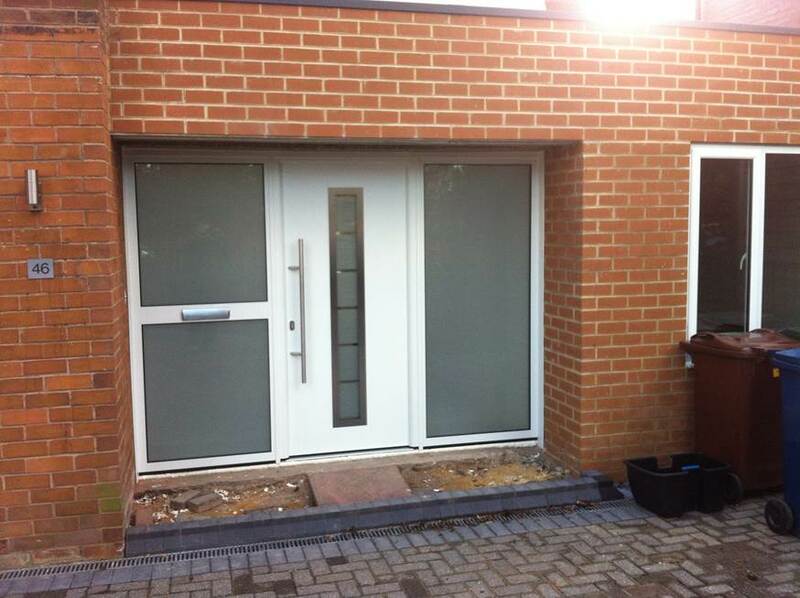 With our expert knowledge of both garage doors and pricing we can pass this onto yourself.